The Time Retriever is introducing a new Live Online Time Management Intensive aimed at helping you the business owner to get control of your time. The Time Retriever Live Online Time Management Intensive is delivered in 3 Live and interactive webinar sessions over 3 weeks. Each will cover all facets of learning how to manage your time better, using our tried and proven techniques, strategies, templates and processes. A Real Coach working with you, keeping you accountable. Why do we say “live”? It is about accountability, this is not a program where you simply watch the videos or listen to an audio recording, work through a workbook and are left to your own discipline of getting the program completed properly. The sessions are live with a live coach presenting the material, interacting with you and holding you accountable for getting your work done. This is about helping you to become more successful in your business. 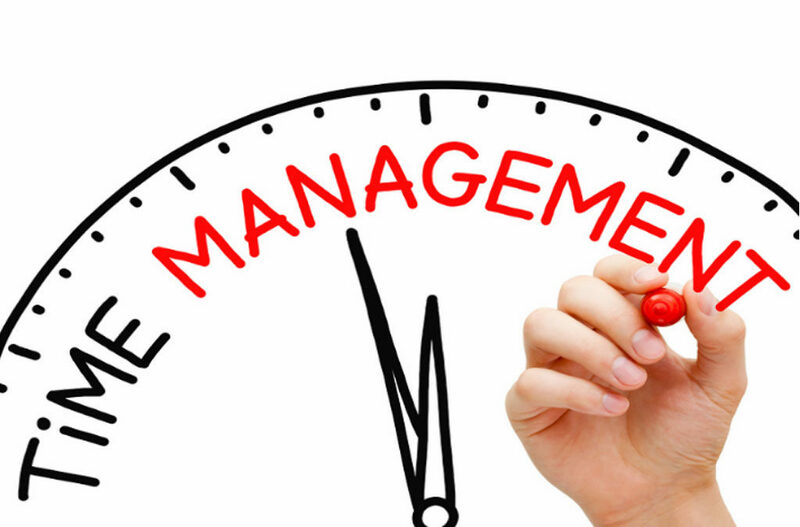 Visit our website to find out more about the Live Online Time Management Intensive, or attend the Why Do I Always Run Out Of Time – FREE Live Webinar to find out more on how you can get your time management back under control.